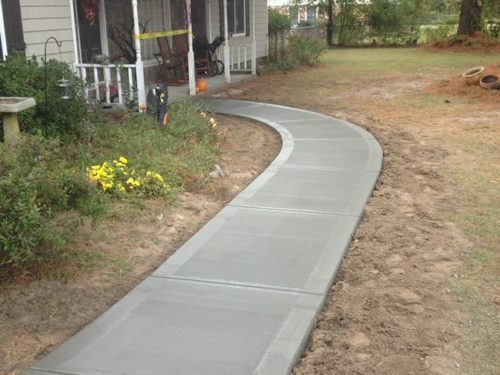 Add curb appeal to your Lombard home by fixing your cracked concrete driveway or uneven concrete sidewalks. At D.E.L. 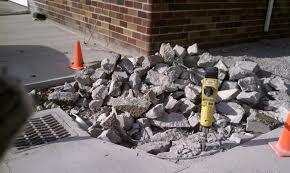 Concrete we provide superior concrete services for Lombard IL residents. 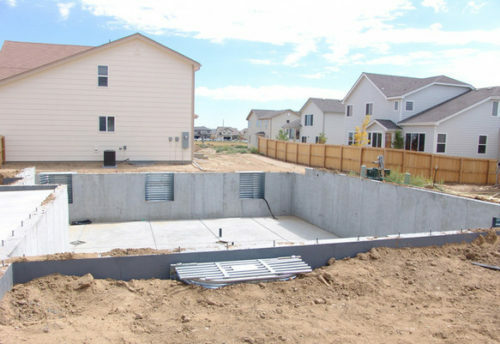 We are located in Lombard IL and have been providing superior concrete services to Lombard for years. We have found that the secret to success is to provide concrete services that are built to last at affordable rates. 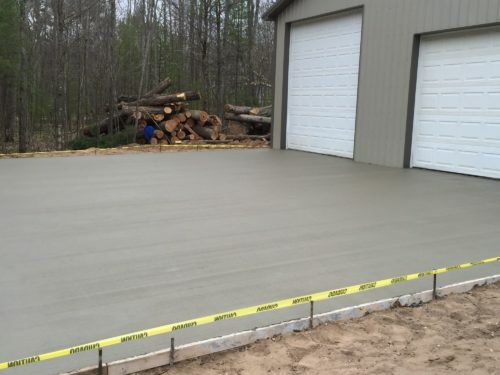 Ensure that your Lombard concrete driveway or concrete patio lasts a lifetime by choosing an experienced contractor like the experts at D.E.L. 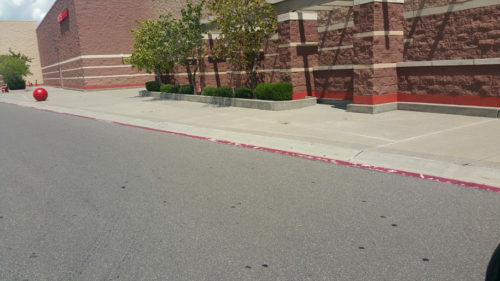 Concrete. 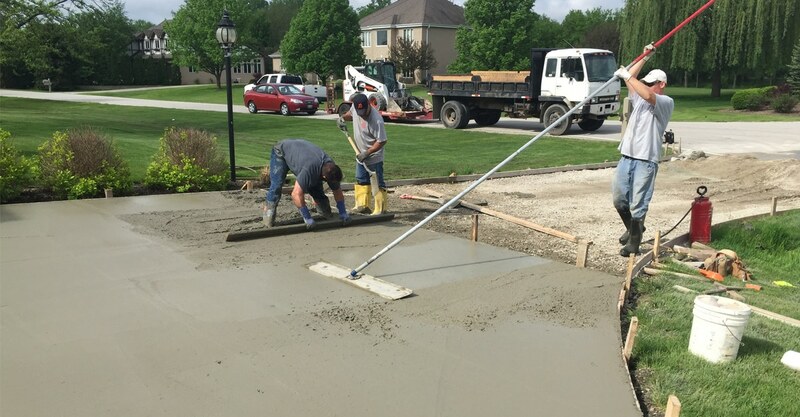 We provide Lombard residents with concrete driveways, concrete patios, concrete sidewalks, and any general concrete project. 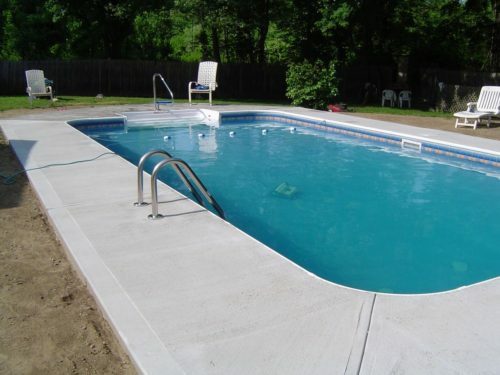 Start your concrete project today by choosing the experienced concrete contractors at D.E.L. Concrete located in Lombard IL. 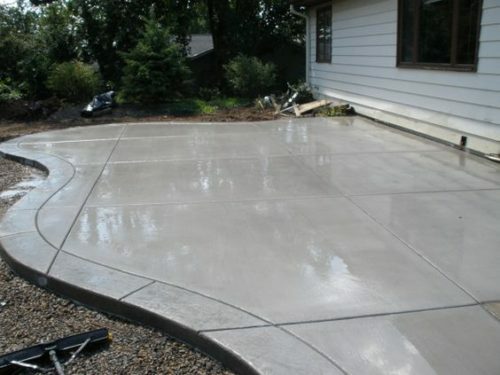 We provide expert concrete patios, concrete driveways, concrete services for the greater Lombard area. 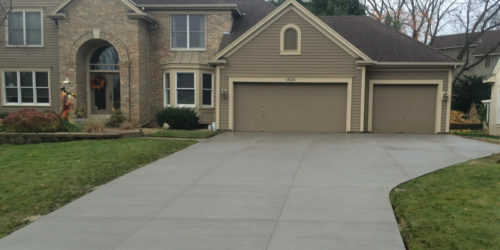 Concrete Contractor Lombard IL	Overall rating:	5	out of 5 based on 2	reviews.